Puerto Galera is one of the top tourist spots in the Philippines. While other tourist destinations offer only a beach or diving or historical sites, Puerto Galera has them all in one tidy package. There are pockets of white sand beaches, mountain treks, virgin forests, historical buildings and a number of dive sites in Puerto Galera. Puerto Galera, a laid-back town in Oriental Mindoro, is the top tourist attraction in that part of the Philippines. 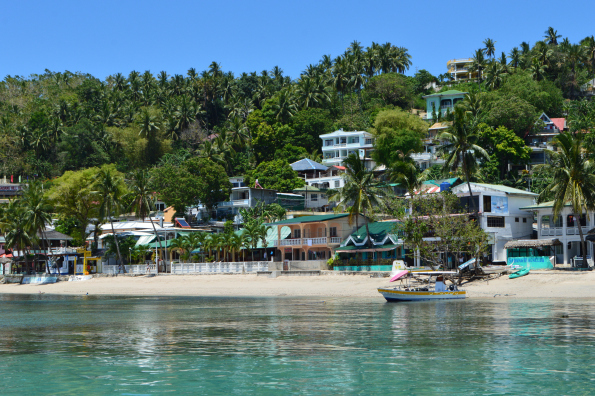 To many local and foreign tourists who have not really been there, Puerto Galera is synonymous to the white-sand beach. But that is too simplified a view of this tropical paradise and its offerings. 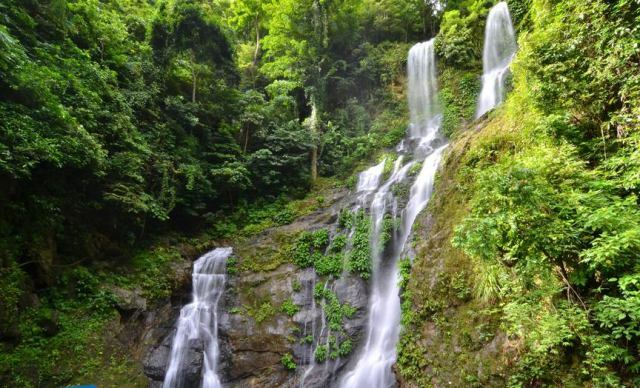 It is also a host to a number of not-as-popular attractions that rightly deserve more recognition, such as the Tamaraw Falls. Sabang Beach may not be as pretty as the many white sand beaches scattered all over the Philippines, yet it still attracts a horde of foreign tourists every year. When compared to some of the other famous beaches in the country, it does not offer as picturesque a beach or as relaxing a swim. Its beach is in fact rocky and packed with many docked boats. Despite that, it has the most number of visiting foreign tourists of all the beaches in Puerto Galera. So what makes Sabang Beach so special? Golf is one of the most beloved sports of people who want to stay contemplative, cool and not perspire while playing a game. It is perhaps the only sport where players may stroll easily around a field of grass and greenery even while indulging in competition. 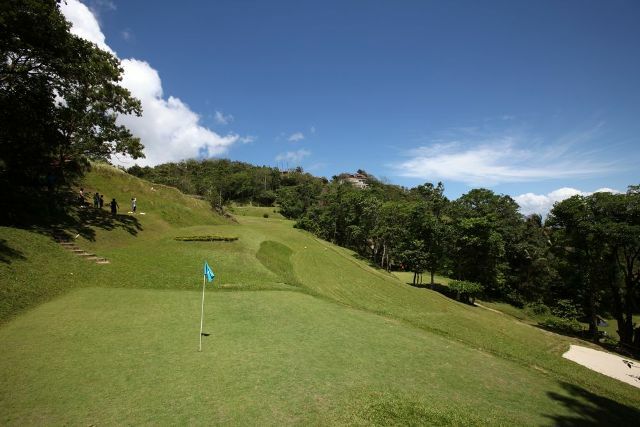 For golf-enthusiasts in the Philippines, one of the best ways to experience the sport is to go golfing by the beautiful beaches of Puerto Galera at the Ponderosa Golf and Country Club. Even if you have heard about Puerto Galera as one of the top beach destinations in the Philippines, you have still not heard enough. Puerto Galera, simply referred to as Puerto by locals, is indeed famous for its beaches. 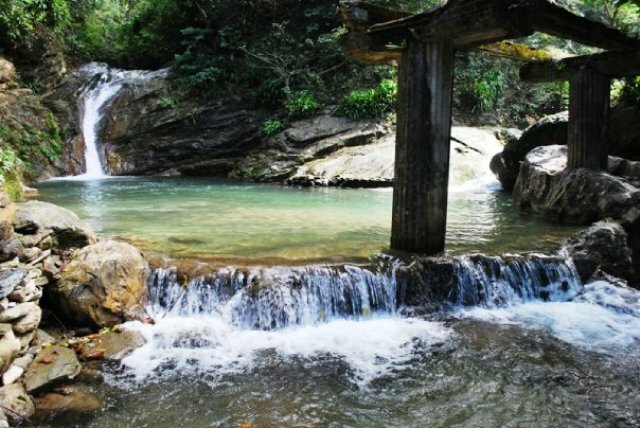 However, it has many other natural attractions (thus far unsung) to offer, including the mystical Aniuan Falls. Puerto Galera is many things to many people. 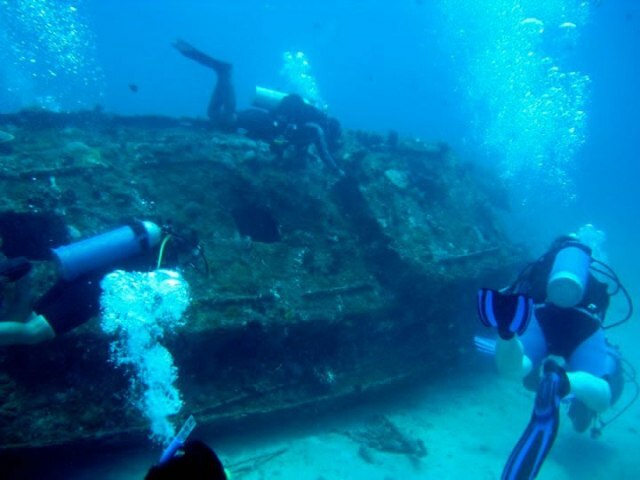 It offers so many attractions and activities that coming here is considered by some to be a richer experience than going to other Philippine destinations. Puerto Galera in Oriental Mindoro boasts of white beaches, lush forests, ancient Spanish ruins, waterfalls and mountains-not to mention the interesting culture of its people. 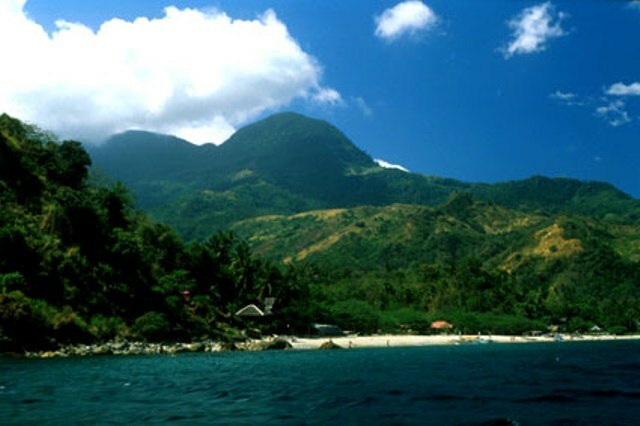 Although not really in Puerto Galera, Mount Halcon adds a special spice to the tourism in Mindoro. Located in the municipality of Baco between Oriental Mindoro and Occidental Mindoro, Mount Halcon is considered virtually impossible to climb, which makes it even more appealing to mountaineers and mountain-climbing enthusiasts.